The notification for Railway Protection Force Recruitment 2016 for Women Constables has been announced. 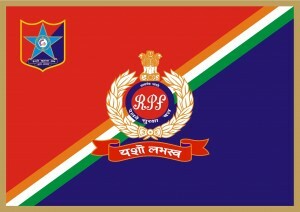 Railway Protection Force (RPF) and Railway Protection Special Force (RPSF), Govt. of India, Ministry of Railways, has invited applications for the recruitment of Women Constables (total 2030 Vacancies).